Hawthorns Windows designs and installs sun rooms and porches all over Newcastle, Northumberland and the North East. Sun rooms and porches can function as not only an extension of your living space but a sanctuary to enjoy the pleasures of your garden all year round. 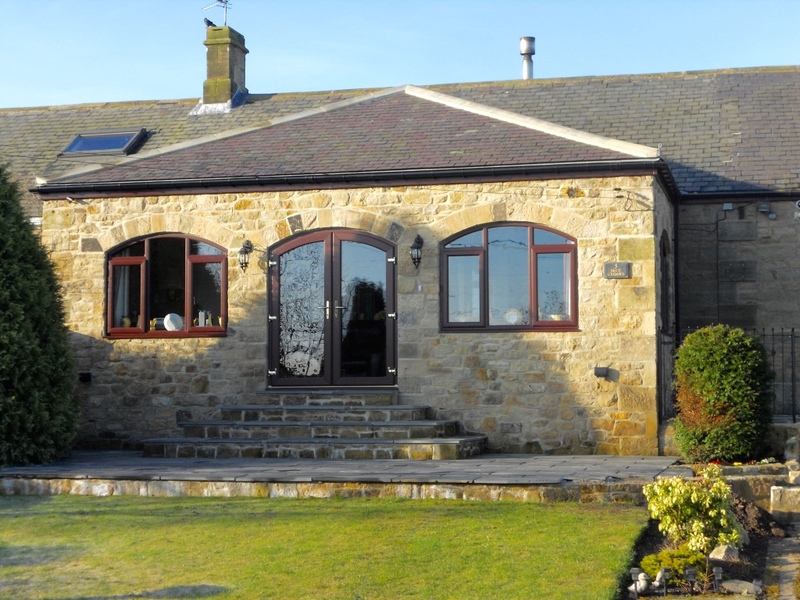 Sun rooms can offer an excellent alternative to conservatories or orangeries if you wish to control light levels or if you want an extension that looks more conventional. 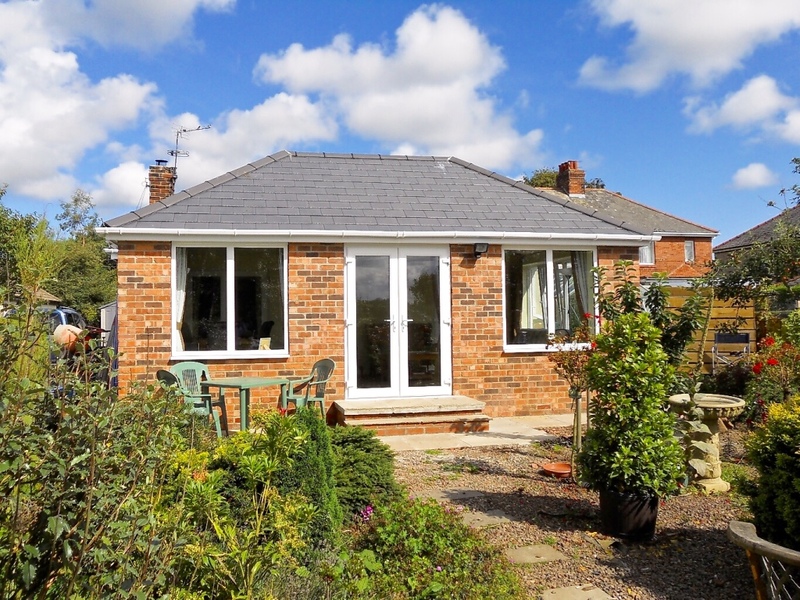 Bespoke sun rooms can have a completely solid roof constructed in either tile or slate, or a partially tiled roof with glazed areas to introduce light into a beautiful new room. 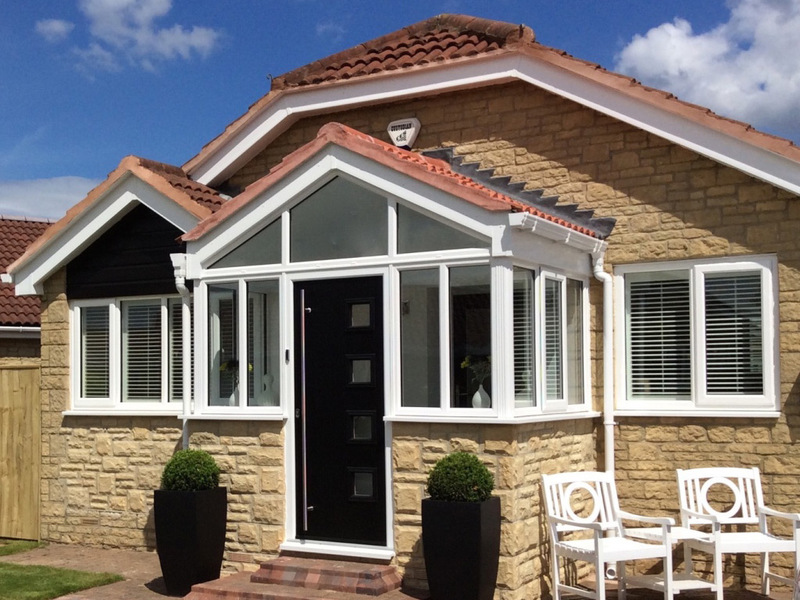 Hawthorns’ porch extensions can also transform the appearance of any home. As with all our products each porch is individually designed to not only fit your requirements perfectly, but to also complement and enhance your property. 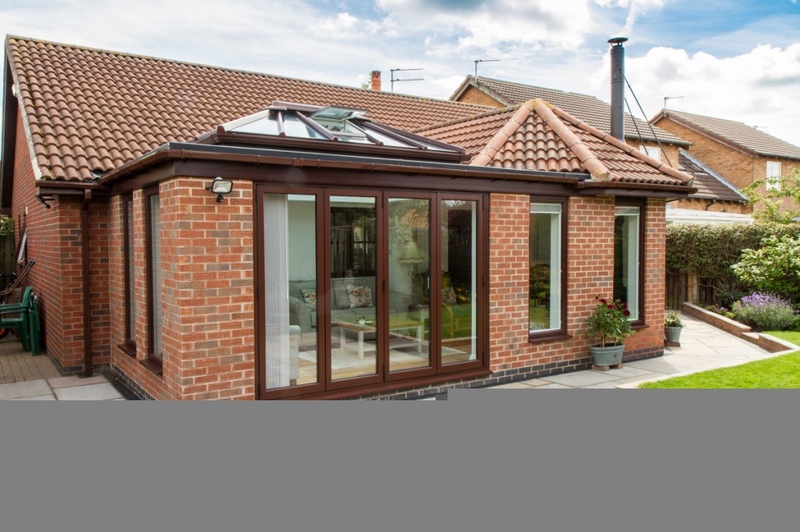 Our range of energy efficient sun rooms and porches are available in a huge choice of colours and finishes with a high level of security as standard.